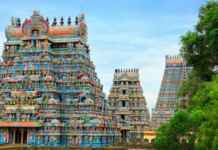 India is a country that has varieties in everything and when talking of roads of India it gives you a feel of walking on tightropes. There are many places which can’t be reached other than roads and there are many roads that are deadly because of its remote locations in India. Travel Planet is here with some dangerous and deadly roads of India that witness most accidents and are placed in extreme locations. Have a look. 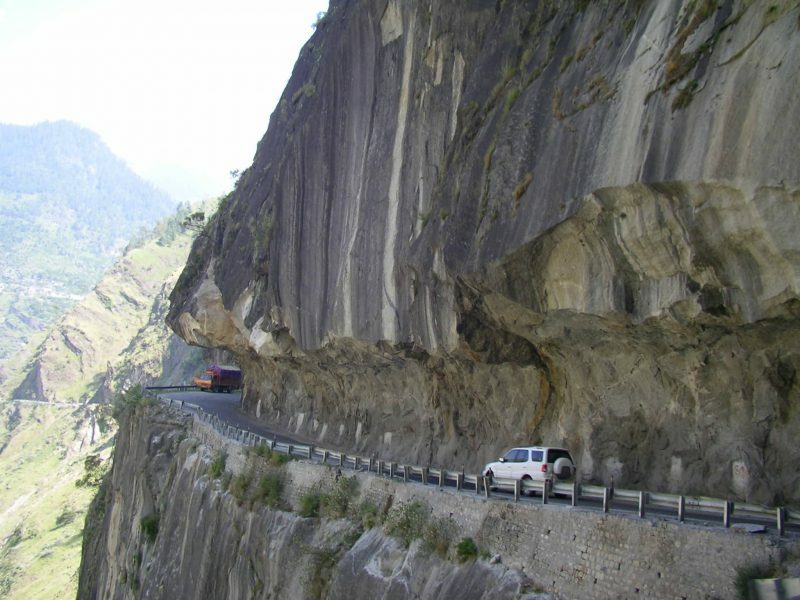 This narrow road is situated in Himachal Pradesh and is extremely intense to cross. 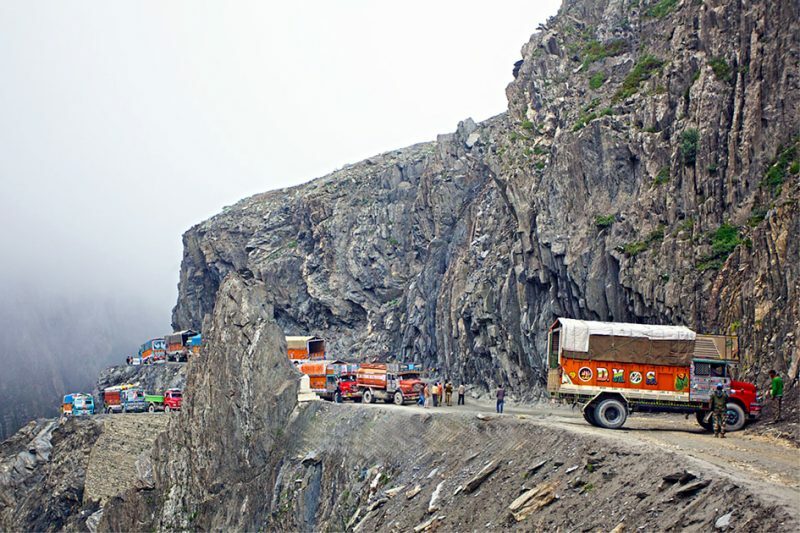 The road is often used by people to travel to Kinnaur and is threatening because of its edgy cuts and less space for two vehicles to cross. Tragedies are always reported from this region. 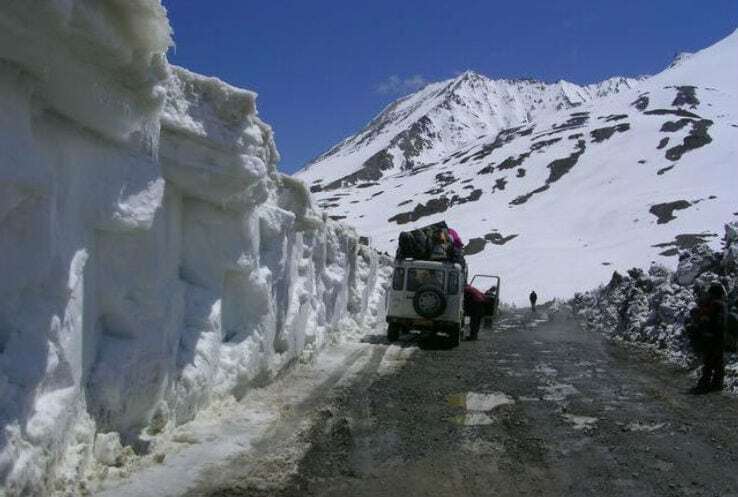 This highway connects Leh to Manali and is over a length of 479 kilometers. What makes the road dangerous to cross is its glacier melts, broken patches, and water crossings. Heavy landslides are frequent on this highway as the snowy road is surrounded by the Rocky Mountains making it prone to landslides. It is hard to cross the road as it is often packed with traffic jams. Remembered for its scenic beauty this road is also one of the most dangerous roads to travel on. 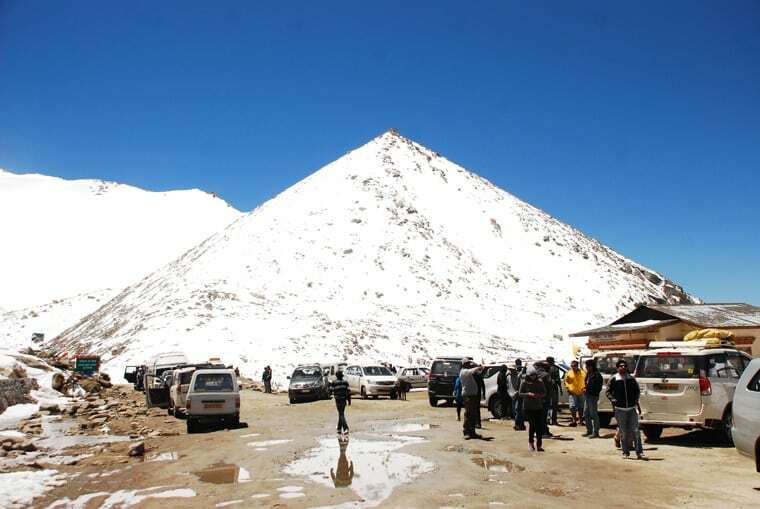 Zoji La has some alluring surroundings and is located at an altitude of around 3538 m. The pass is on the way from Leh to Srinagar and is the second highest pass of India. The place is dangerous as, you witness muddy roads, strong winds and regular landslides with snow storms. This mountain pass is an important link between Kashmir and Ladakh. 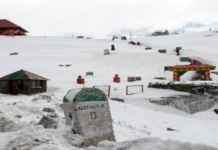 Situated at an elevation of 3979 meters above sea level, the pass is about 53 km from Manali. It is crossed by Leh-Manali highway and connects Kullu Valley to the valleys of Lahaul and Spiti. Usually open from May to November this path often witnesses heavy snowfalls, landslides, rain and is covered by slush making it dangerous to travel. One can also get into huge traffic jams while crossing the pass. A tourist destination of Sikkim, this pass is situated at an altitude of 14,000 feet. 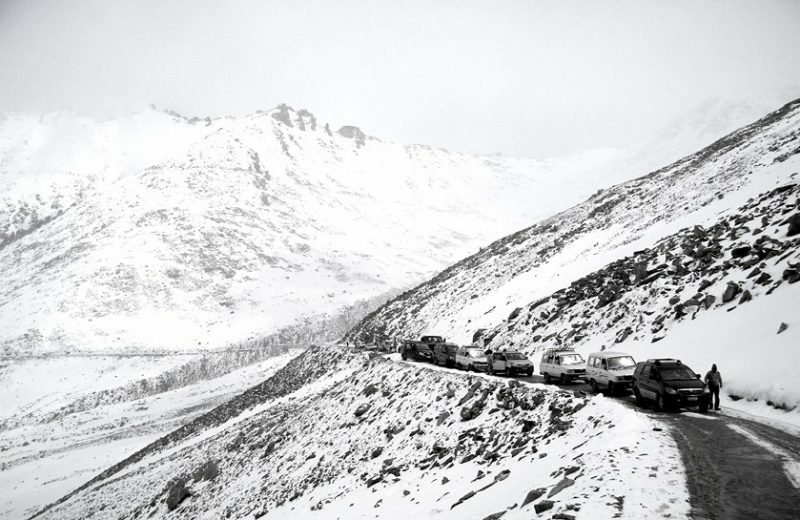 The route receives heavy snowfall and landslides in monsoons making it dangerous to travel as it can be blocked anytime. You can visit this pass with permits from Gangtok. This pass is the third highest motor-able route in the world. Situated at an altitude of 5630 meters in Ladakh, the road lies on the way from Pangong Lake to Leh. Chang La Pass is chilly with less oxygen availability making it hard to travel and breathe at times. It is also the gateway to Changthang Plateau in the Himalayas. It is covered with snow throughout the year and you need to take precautions when crossing the road like extra warm clothes, medical box etc. 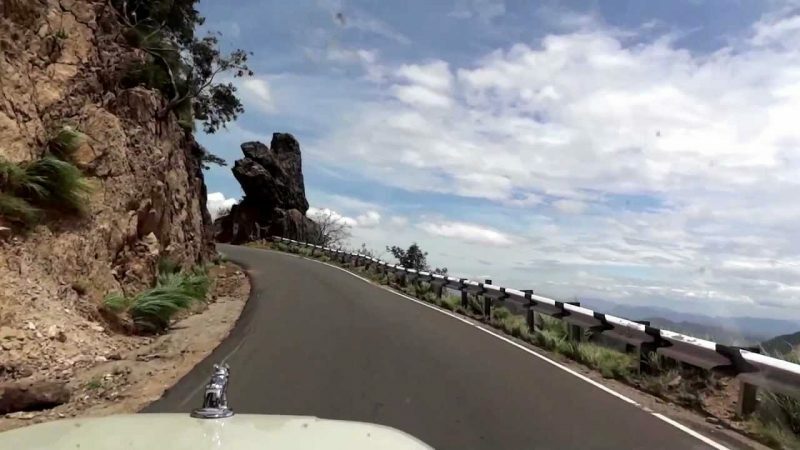 This 130 km pass connects Kochi to Munnar and its roads are sharp, zig-zag, and steep. 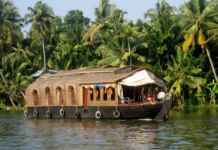 Munnar is a Hill Station in Kerala and is located in the Western Ghats of the Idduki district. What makes the road scarier is its sharp cuts, dense fog that makes it almost impossible to cross the roads even with the fog lights on. Named in the Guinness Book of world records, Khardung La Pass is believed to be the highest motor-able road in the world. 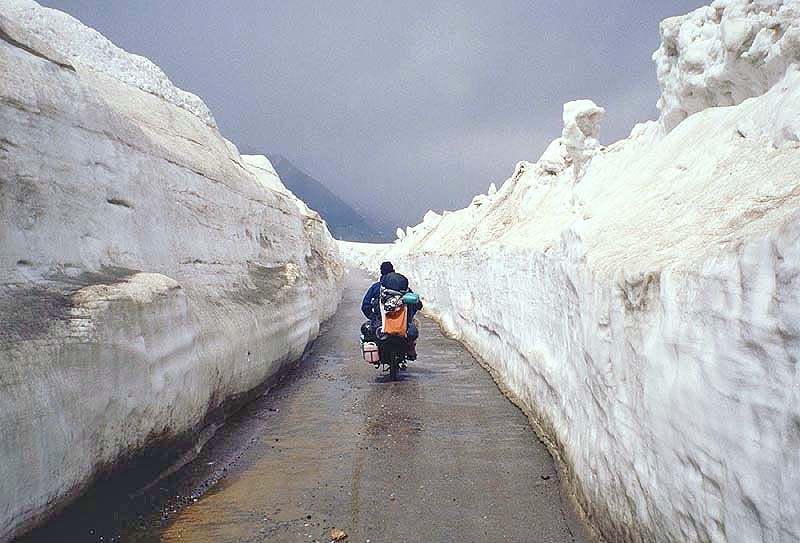 Placed in Ladakh this pass has slippery roads due to frozen ice all over making it dangerous to cross for travelers. 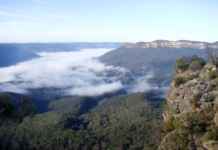 It has narrow trails with deep valleys on one side and its weather is unpredictable as it gets harsh frequently.